Call Aaron and Simon Now! 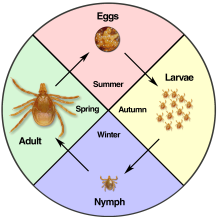 Do not let your children or yourself get bitten by ticks…. 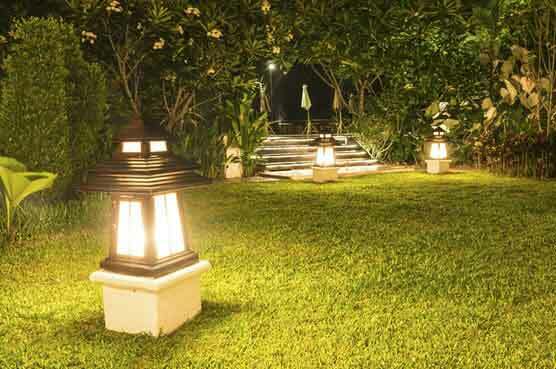 TickSafe and The Mozzie Team provide the Gold Standard in Tick and mosquito control for your garden or outdoor area, including paralysis ticks. 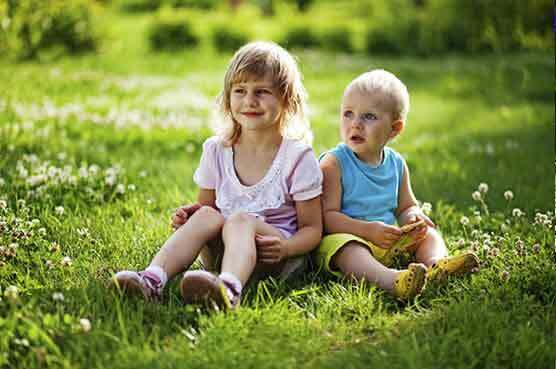 If you, your children or pet has been bitten and affected by a tick you have every reason to worry; you already know that the consequences can be severe. 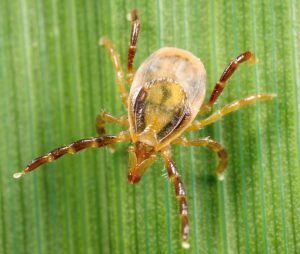 But, you may not realise that the very small ticks sometimes called “grass ticks” or “seed ticks” are in fact juvenile Australian Paralysis Ticks. The life stages of ticks. 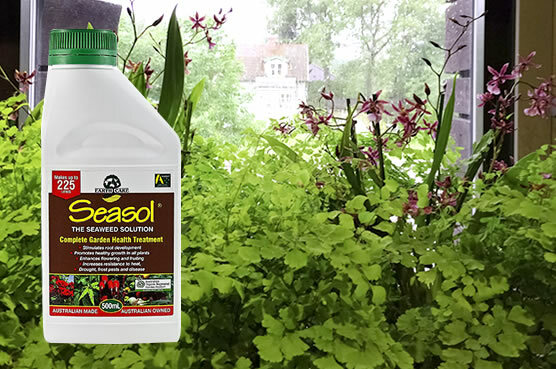 At TickSafe we have developed a targeted and carefully integrated approach that will immediately rid your outdoor areas of ticks using fully approved products and specialised equipment that will eliminate ticks at all stages of their life cycle. 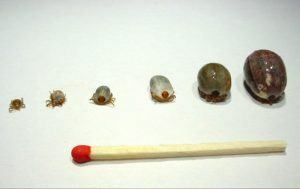 Watch this short video from Tick Safe that clearly demonstrates the safest way to remove ticks. Kids safe. Pets safe. You’re Safe. Our treatment is effective and safe for you, your family and pets. There’s no wrong time to start treating your garden for ticks. 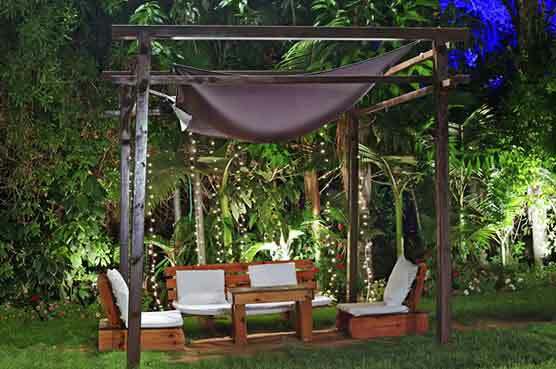 We can schedule a year round tick and mosquito free zone in your backyard. …I would highly recommend the use of this company. They have been very thorough and obliging in helping us out very efficiently. …If any household is having issues with mozzies I would strongly encourage regular treatments by Tick Safe and the Mozzie Team … the results are totally impressive. …We would definitely recommend them and will certainly be getting them back for our next treatment. If you would like more information or a friendly call from Aaron please leave your details below.Give your address and we will provide a quote.